The North Atlantic Treaty Organization (NATO) launched a Defence Capacity Building Project on “Enhancing Jordan’s capacity for Crisis Management, Continuity of Government and Exercises” on Monday 19 February 2018. 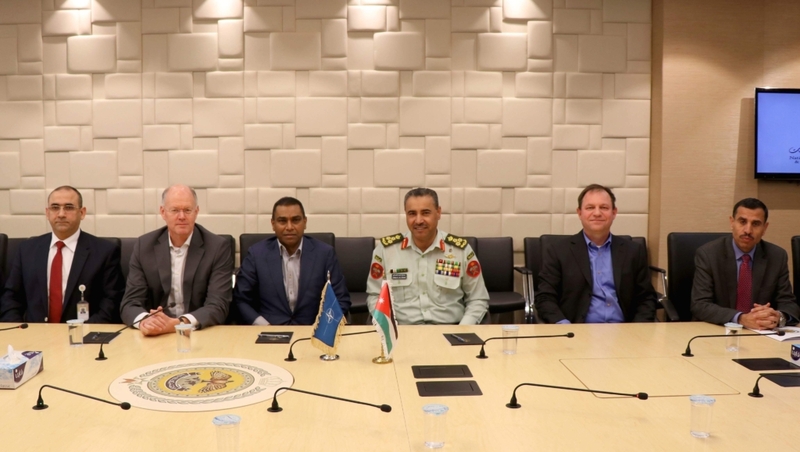 The three-year project will assist the Jordanian National Centre for Security and Crisis Management in achieving full operational capability, and will enhance Jordan’s capacity in national resilience, continuity of government and crisis management. As the first NATO Defence Capacity Building Program project that supports civil protection and NATO’s commitment to enhancing resilience, this project presents unique challenges and opportunities. Supporting the project is Team Dynamis, comprised of Dynamis, Inc. as the lead contractor, along with partners Crisisplan, NL and Berglind-Manning, L.C. Werner Overdijjk supports the project on behalf of Crisisplan. To read the press release on this exciting endeavor, please click here.